Apple replaced a lot more iPhone batteries throughout 2018 than it usually does, CEO Tim Cook said during a meeting with employees. In the wake of Apple lowering its Q1 2019 earnings guidance, Cook called for an All-Hands Meeting to discuss the revision with staff on Jan. 3. Most of the meeting’s content remains unclear, but one interesting tidbit has apparently leaked out. Cook reportedly said that Apple replaced about 11 million iPhone batteries through the $29 discounted battery replacement program, an anonymous source who attended the meeting told Daring Fireball’s John Gruber. 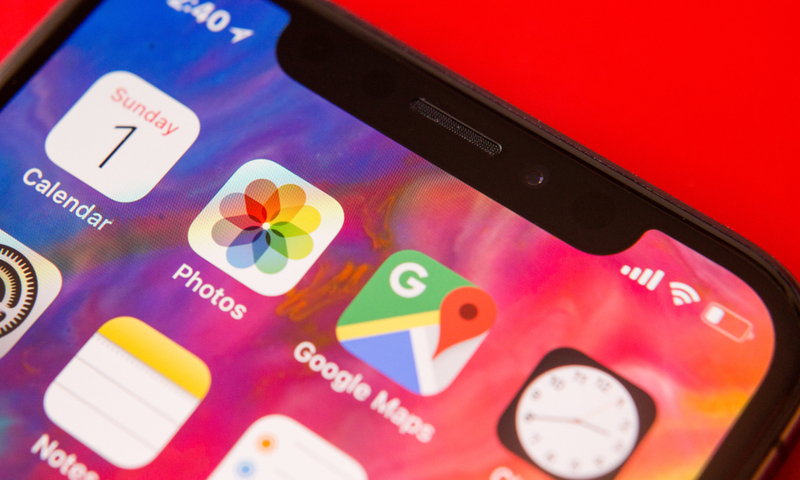 The $29 battery replacement program was, of course, implemented near the beginning of 2018 amid backlash over iPhone performance throttling measures (a.k.a. Batterygate). The program expired on Dec. 31, 2018. For context, Cook also said that the company “normally” anticipates to replace one to two million batteries a year. 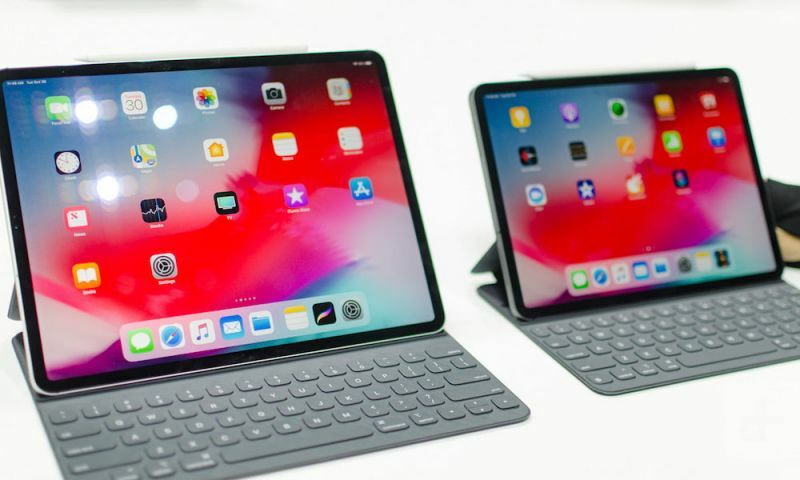 That means, over the course of the year when the discounted program was available, Apple swapped 11 times the number of batteries as it usually does. One could certainly argue that the $29 battery program was a necessary step after the Batterygate fiasco, even though it undoubtedly had an impact on Apple handset sales throughout 2018. The real question is why the program’s effect on sales performance wasn’t accounted for in Apple’s original revenue guidance for Q1 2019, issued in early November (about 10 months after the discounted battery swaps were introduced). Discounted battery replacements were far from the only — or the most significant — reason why iPhone owners shied away from upgrading last year. But they almost certainly played a part in the Q1 2019 revision. While the battery program has expired, Apple’s battery swaps are still a bit cheaper than they have been historically. That’s a boon for consumers, and it might not even be that bad for Apple itself. The entire smartphone market is becoming saturated — and the way forward increasingly looks less reliant on selling smartphones. Whether or not Apple will adapt to a Services-based mentality remains to be seen. Read Next: 30+ iOS Tips and Tricks to Try in 2019!